Though exact statistics on Nepali android apps are hard to find, these apps are improving their user experience to satisfy user need. Here are seven popular Nepali android apps that have crossed the milestone of one million downloads in Google Play Store. 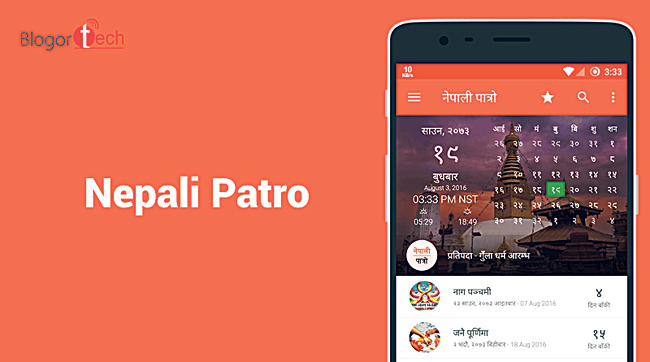 Hamro Patro has a remarkable brand name in Nepali app ecosystem. 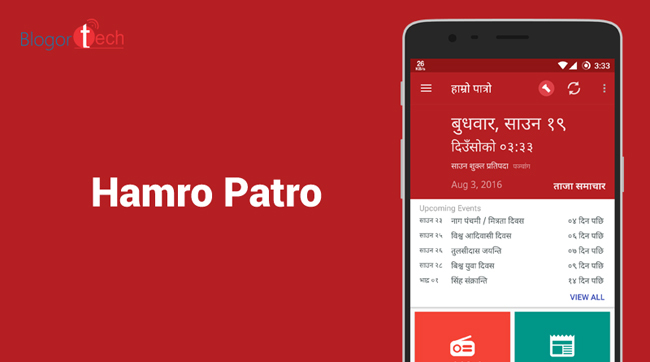 A productivity app, Hamro Patro has many features designed for a Nepali smartphone user. 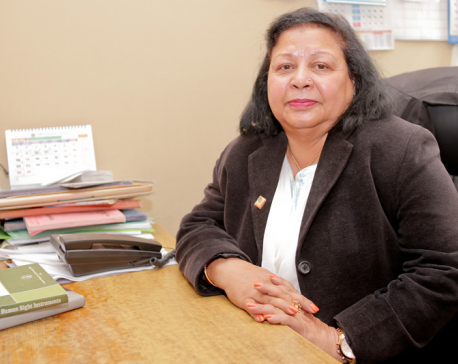 Features include: nepali calendar, news and foreign exchange rates. It has recently introduced a separate news mining engine called ‘Nepali News Mining Engine’. 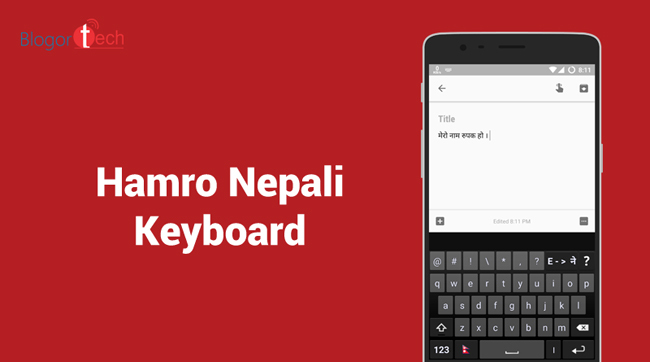 Hamro Nepali keyboard is suitable for those users who want to type in Nepali. This app allows you to type in Nepali directly to any app. It supports three keyboard layouts – Unicode Transliteration, MPP based Romanized layout, and traditional layout. In also supports Emoji and Numeric Keypad. This app provides a smarter way to get alerts about load-shedding in Nepal and view the daily load-shedding schedules of different groups. After you set your load-shedding group, the app will send you push notifications alerting you ahead of the power cut. 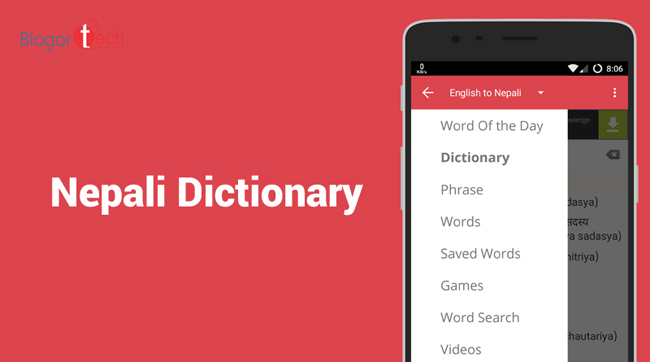 Nepali Dictionary is the first offline Nepali to English/English to Nepali dictionary. It’s a resourceful app that also features audio pronunciation, inbuilt games and word of the day. As the name suggests, it’s a Nepali calendar app. It has a clean and attractive user interface. It can be used to add dates to your Google Calendar and provides daily horoscope and foreign exchange rates. 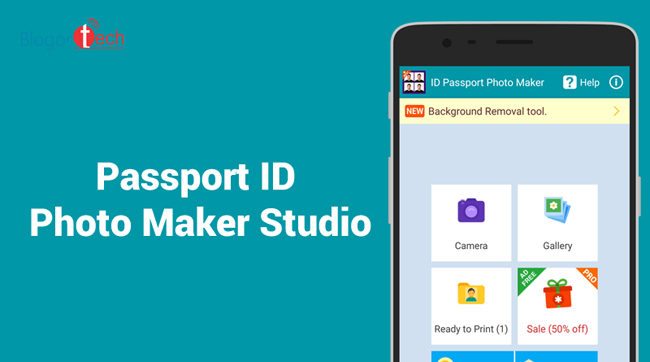 This photo editing app will take your photos and adjust them to the proper format required for passports, official identity card and licenses. If you buy the full version, the app will also give you premium features like background removal. 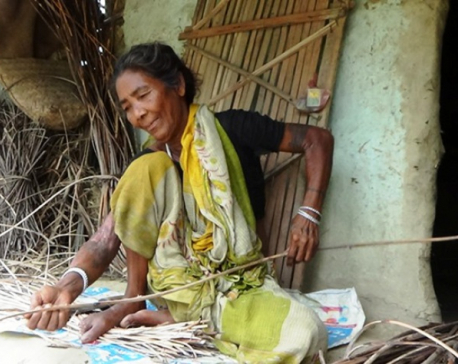 Nepali developers of this photo maker app are receiving global success. 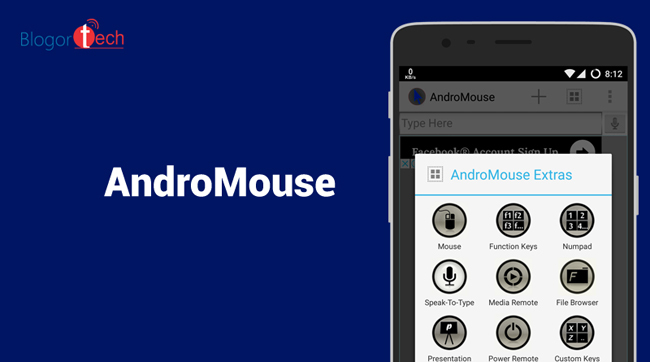 AndroMouse turns your smart phone into a wireless mouse or keyboard. You can connect your device either using your existing wi-fi or through Bluetooth. It supports speech-to-type feature so you can type using your voice. You can easily tap your screen to make it function as a mouse. Other features include scrolling, pinch zooming and easy dragging. With the wireless keyboard, you get the ability to use a standard keyboard layout with special keys.